What is Be Beautiful’s Healthy Glow Glam Box? 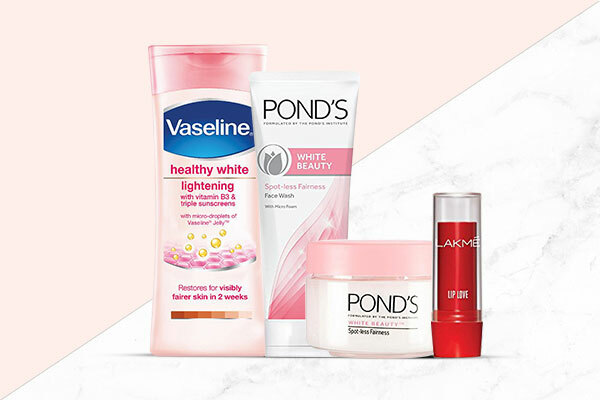 You will find the Vaseline Healthy White Lotion, Pond’s White Beauty Face Wash, Lakmé Lip Love and the Pond’s White Beauty Cream in this box, available on Nykaa at a discounted rate of ₹203. 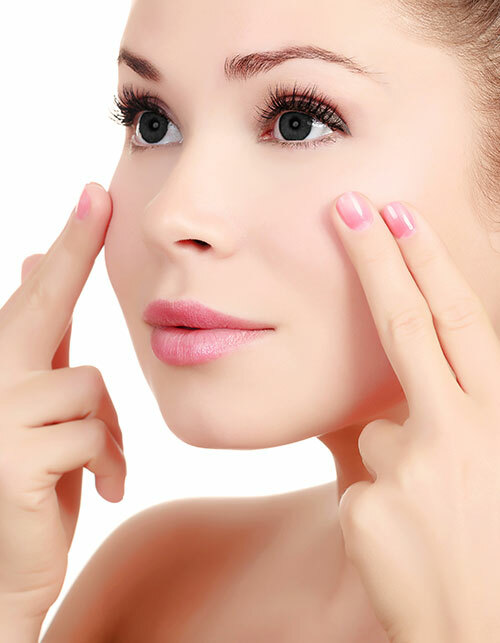 Vitamin B3 is known to do wonders to the skin. 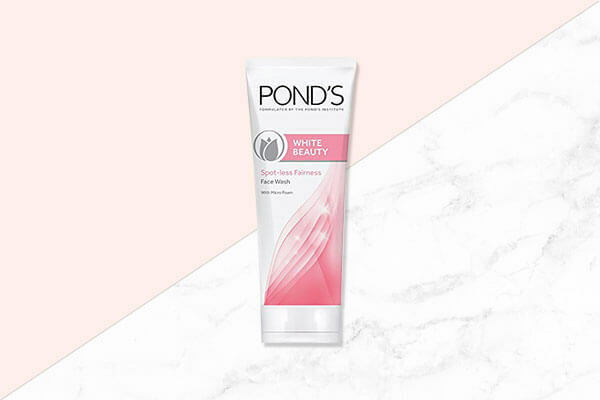 One of the best ways to get that is by embracing the Pond’s White Beauty Face Wash. Not only will this give your skin a boost of moisture but it will also reduce dark spots and give you glowing skin, thanks to its Vitamin B3 content. 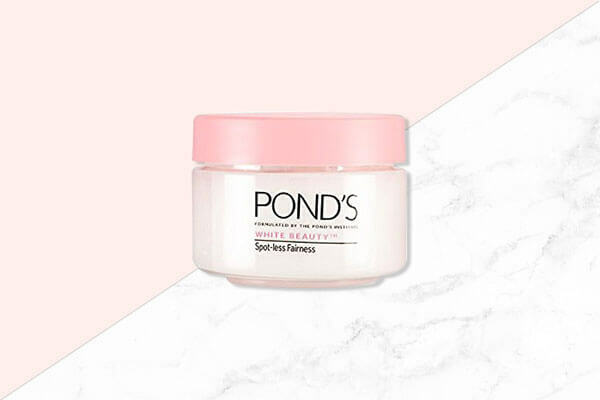 If your skin care routine is aimed at achieving glowing skin, find your solution in the Pond’s White Beauty Cream. 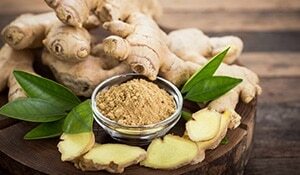 This one will nourish your skin from deep within to give you spotless skin and eventually, glowing skin. 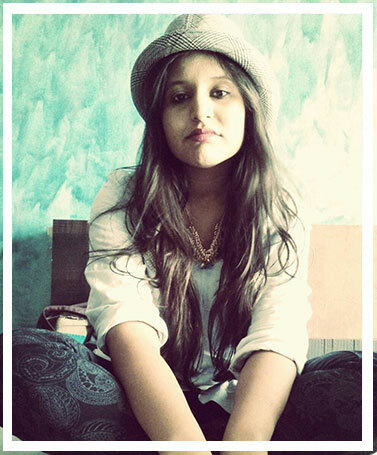 On a daily basis, your skin gets affected immensely due to UV rays. 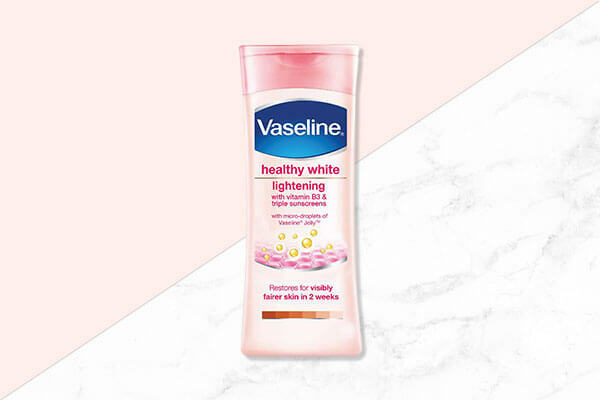 But you can save your skin from further sun damage by using the Vaseline Healthy White Lotion that contains triple sunscreens, which provide protection from the sun rays. Additionally, the Petroleum Jelly in it will also leave your skin deeply moisturised. Skin care also includes protection for your lips. 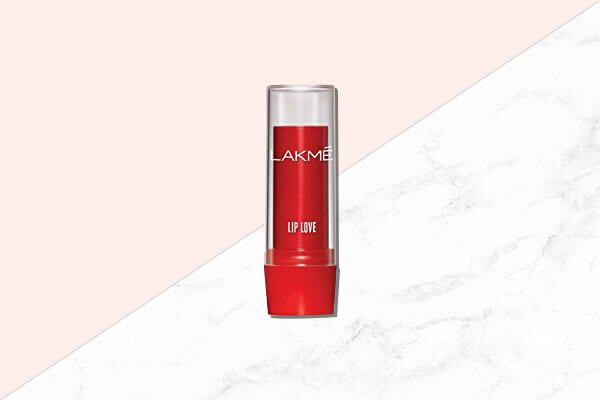 To do that, use the Lakmé Lip Love in this box. It will lend your lips moisturisation while leaving a hint of colour on your puckers. Moreover, it contains SPF 15 that helps protect your lips from sun damage!